Biggest selection of Airsoft AEG, GBB, CO2, rifles and pistols in Michigan. BB's, internal & external parts, tactical gear, sights and scopes, and so much more. Here at DarkFire Airsoft, we specialize in airsoft snipers. We can do anything you want to any sniper platform including unique custom upgrades that cannot be found elsewhere such as barrel strengthening, floating barrel securing, weight balancing, and more. We also accommodate AEG's, anything from the classic M4 to the strange m249, we can repair and upgrade them all. All parts cost different based on brand and availability, unless otherwise specified all parts are not kept in stock and must be ordered before work can be done. 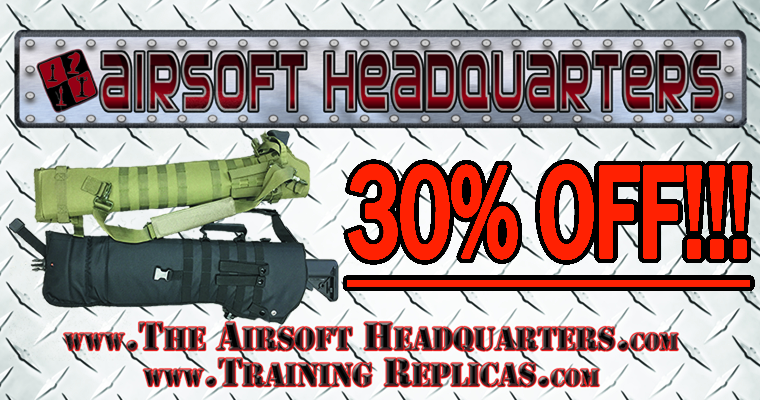 Phoenix Tactical is an indoor Airsoft CQB field and store. Our field is close corners and mild distance engagements. The field is set up like a US Military Shoot house featuring two towers a police station, bank, market, Taco hell, recruiting building, chruch, post office and an upper office building. with a post apocalyptic feel. Our field is open to all ages, anyone under 18 must have a waiver signed by a parent. all Guns must shoot at 350 fps or lower. All forms needed are linked.